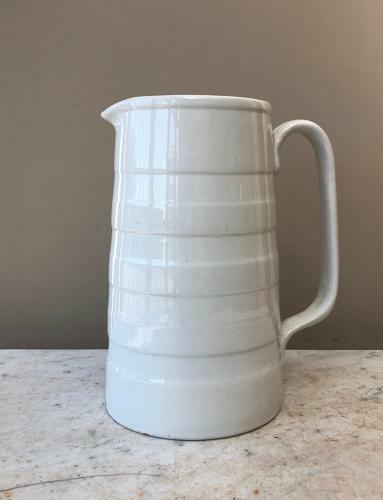 Fantastic condition Large Edwardian White Banded Dairy Cream Jug. No issues, large and lovely. Post wrapped well is Parcel Force 48 for £12.98.